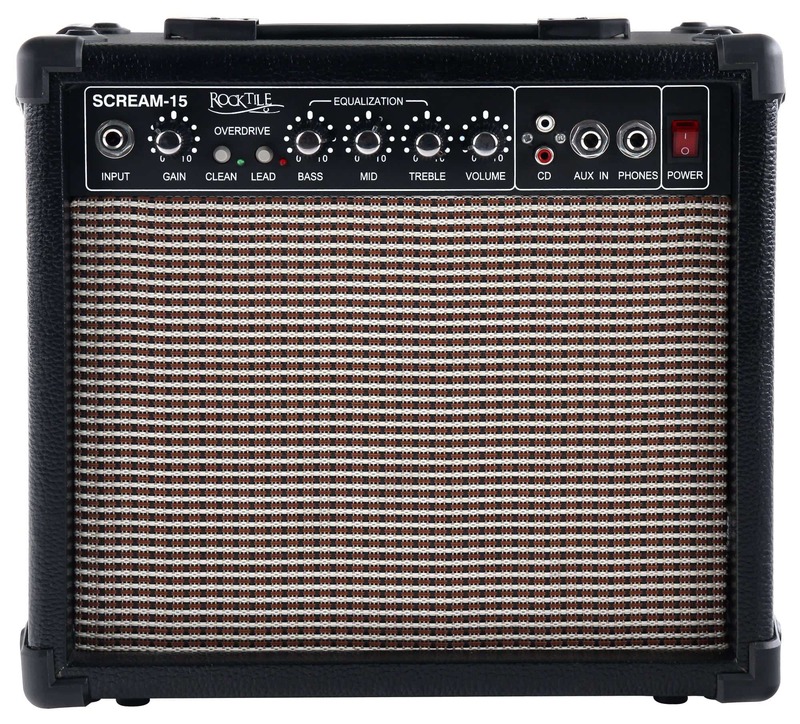 TheRocktile Scream-15with its 15 watts provides enough power to feel to the tooth of your neighbors. Thus, it is perfectly adequate for practice sessions at home or in the rehearsal room. 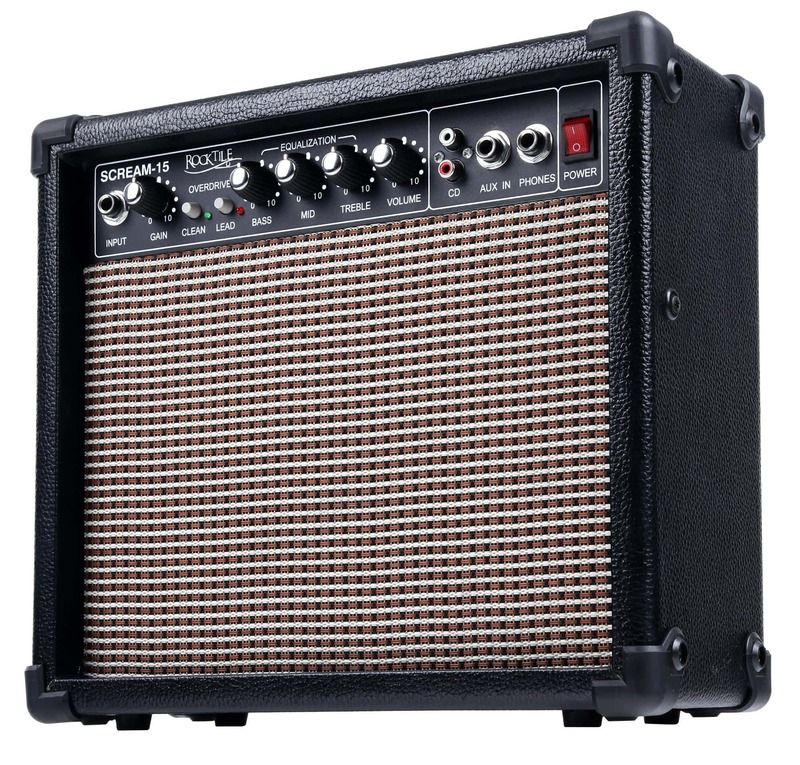 In addition to a gain control with boost switch for distortion, the amplifier has a 3-band EQ for bass, midrange and treble and a volume control. 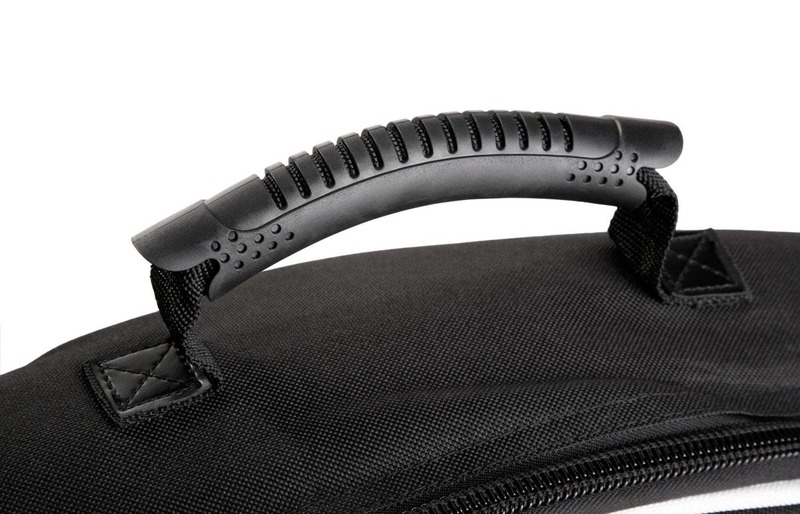 A headphone socket on the front panel also ensures silent practicing for late hours, the speakers will automatically switch off when headphones are plugged in. Additionally, the SCREAM-15 offers an auxiliary input to connect an MP3 player, CD player, etc. 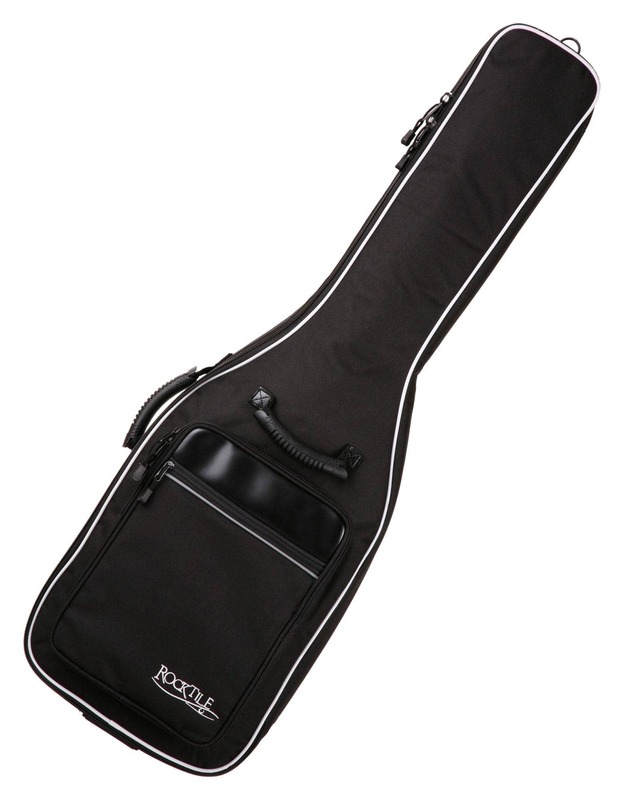 The Rocktile gig bag provide excellent protection and easy transportation for your instrument. The use of high quality and selected materials such as the tear-resistant and water-repellent outer material, the thickness of about 1 cm, soft padding and the lint-free interior material ensure high reliability and longevity of your bag. 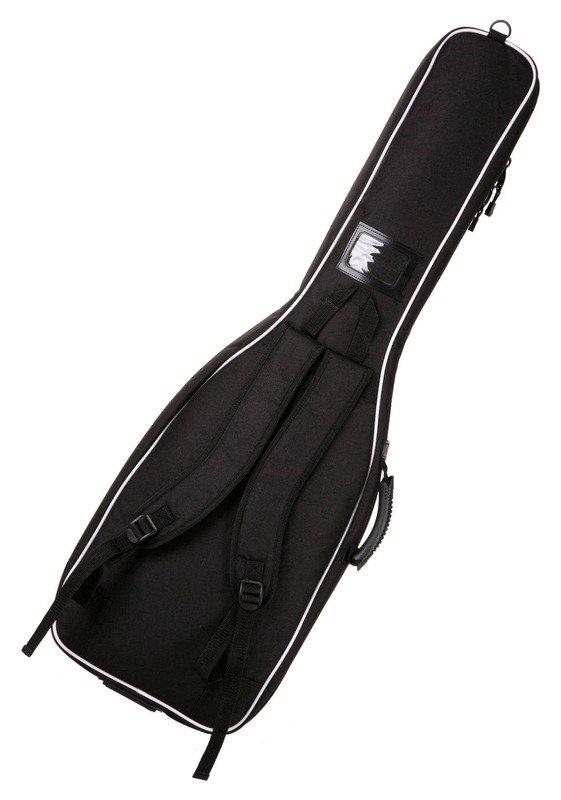 The well thought-out features make this gig bag is the ideal companion. 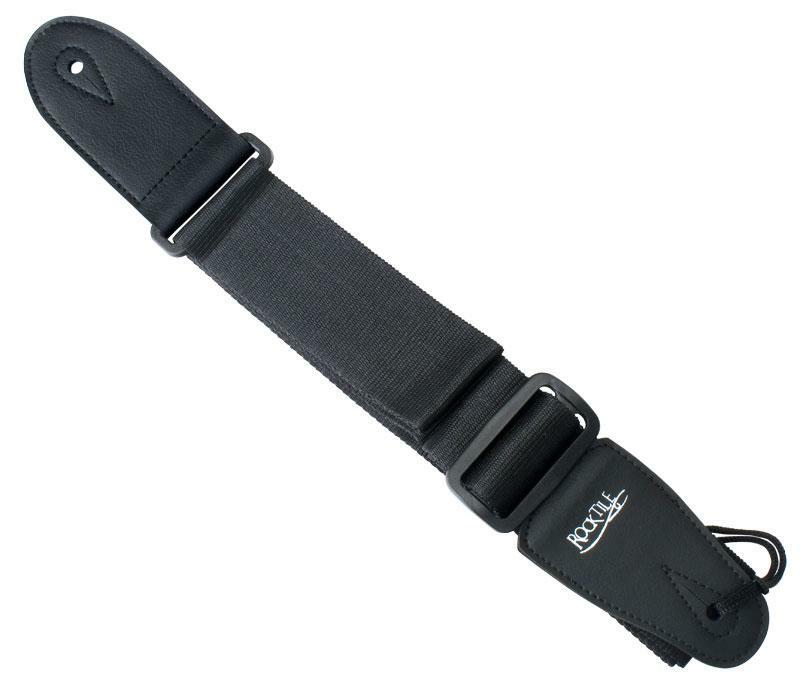 TheRocktile nylon strap can be pulled very far out which will please especially fans of the harder stance. The neutral design is suitable for any style. Ideally suited as well for western guitars without the strap button on the neck. Das new GT-1 Tuner for Guitar and Bass is the perfect companion for all stringed heroes and with its extremely handy size it fits in every pocket. Thus, it is always conjured up quickly when the tuning of the instrument fails again. 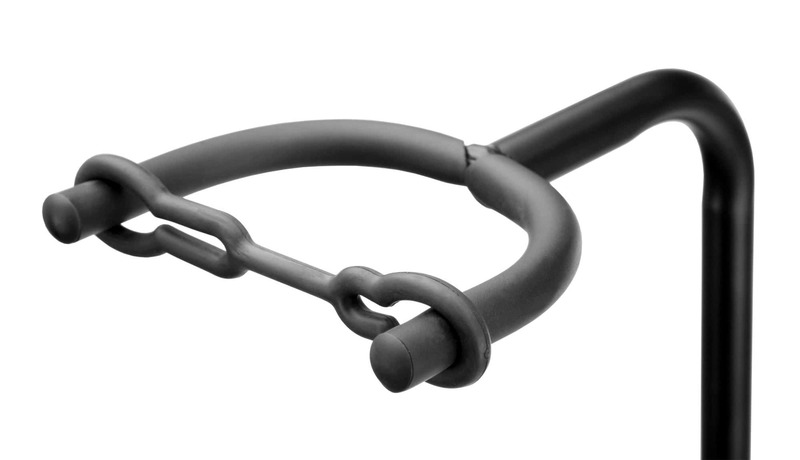 By means of a super-practical eye hook, the GT-1 also be attached to a keychain. 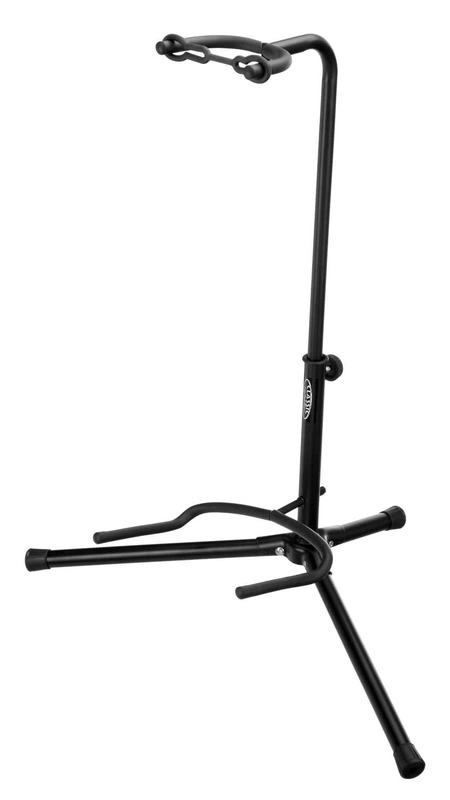 TheClassic Cantabile Guitar Stand - Suitable for any guitar, whether Western, concert or electric guitar. Suitable of course also for acoustic and electric bass or banjo. Through engaging feet, it offers the perfect stability for your instrument. Nevertheless, it is folded up in seconds and can be stowed even in small corners or behind cabinets when not in use. Transport to the next gig is not a problem due to the low weight and small dimensions. 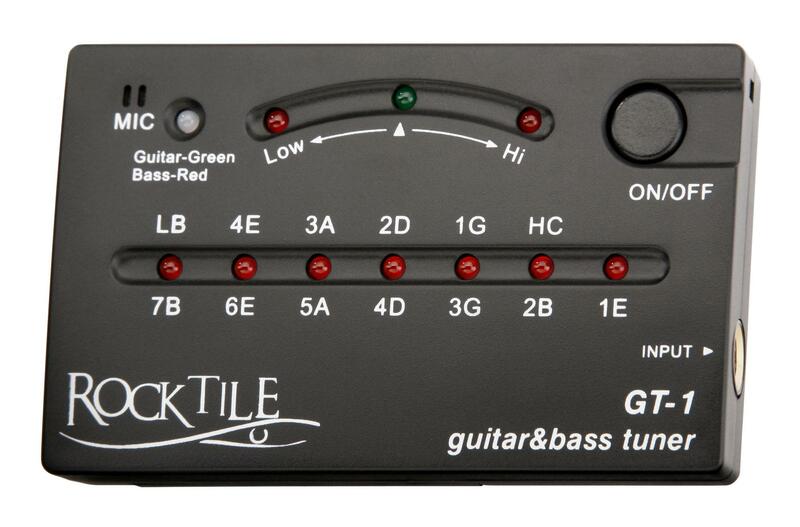 Rocktile GT-1 is suitable for both guitar and bass, whether they are electric or acoustic instruments. 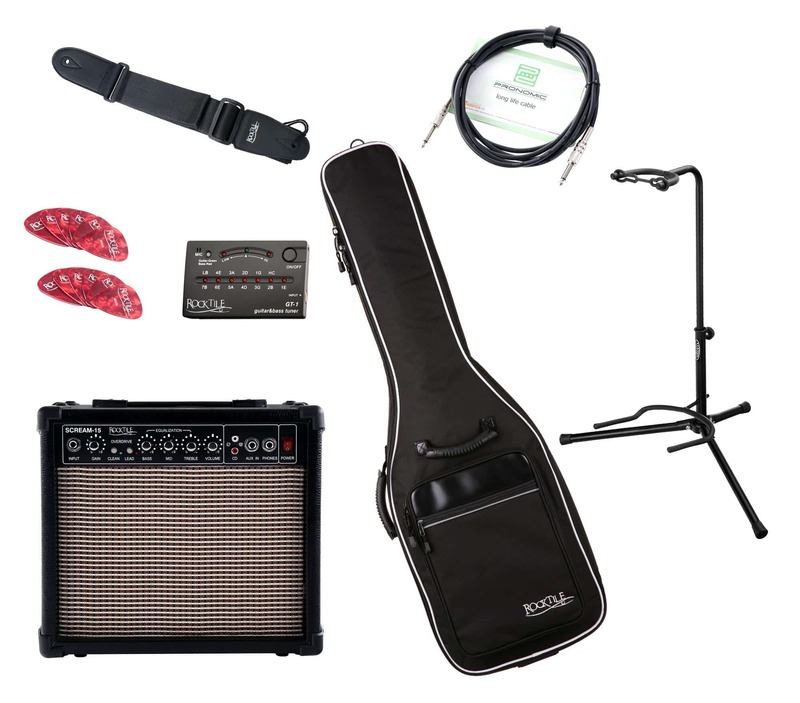 A 6.3 mm input jack as well as a built-in microphone stands available . An LED display indicates whether the tuner is in Guitar mode (LED is green) or in Bass mode (LED is red). The current tuning is indicated by three colored LEDs displays (Low , Tuned , High). 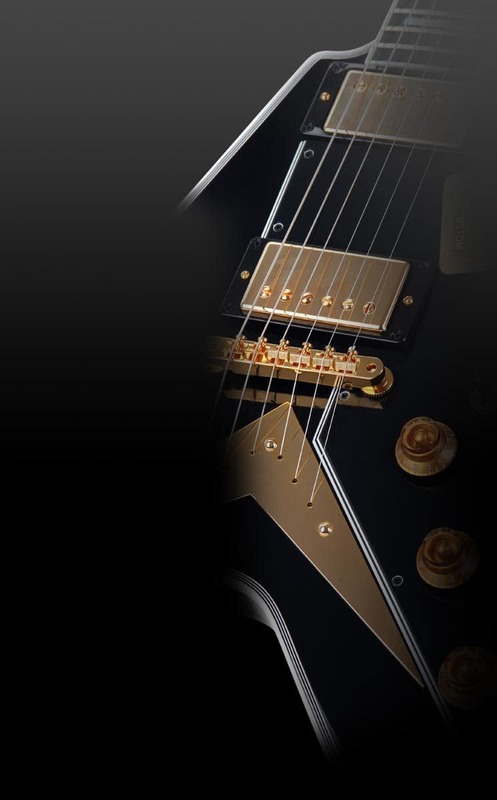 A GT-1 guitar with up to 7 strings (low B) and basses with up to 6 strings (low B and high C) can be perfectly tuned. 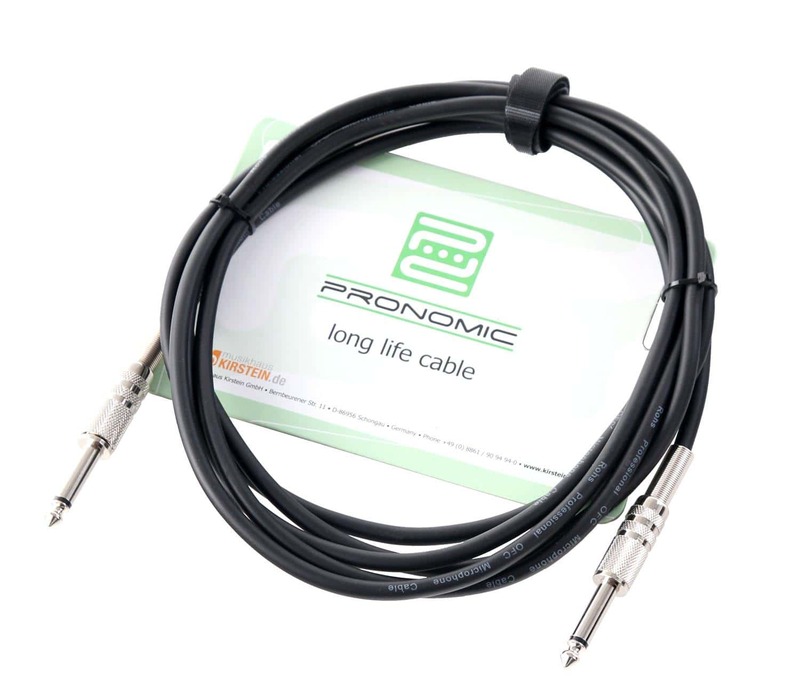 The Pronomic instrument cable is ideal for guitarists, bassists and keyboardists. The flex cables are equipped with a bolted metal plug, which allows access to the solder joints or they can be individually replaced if necessary. With a high-quality shielding the cables are protected against interference even over long distances. Also the interference which frequently occurs in low-noise cables through steps are not present in the Pronomic cables. 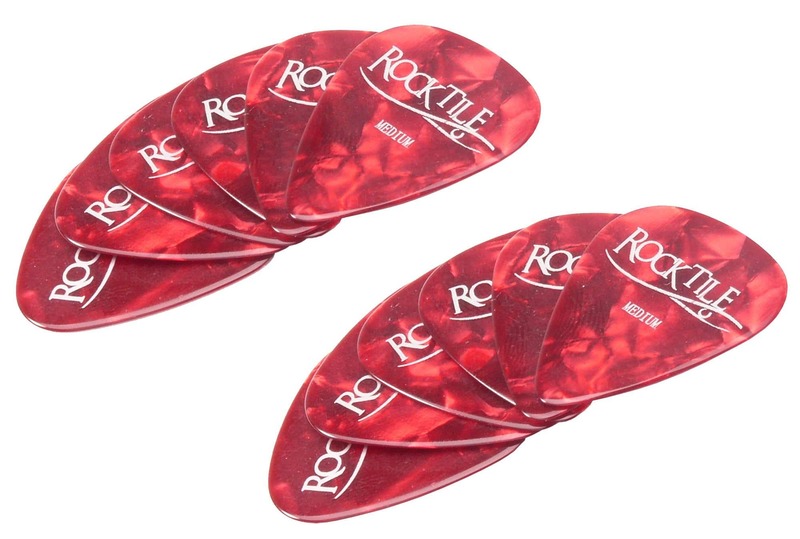 The Rocktile picks medium is made of durable plastic in red celluloid tortoise look with a smooth surface. It gives the guitarist an authentic playing feel and conveys a warm, round, musical tone.